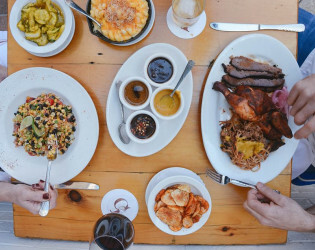 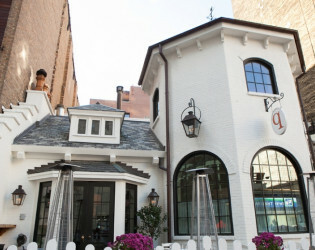 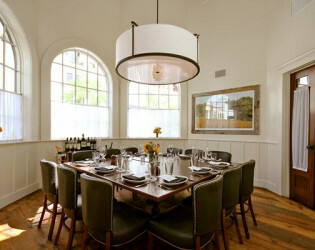 This classy and charming, Southern-inspired joint is like no barbecue experience you'v ever had. 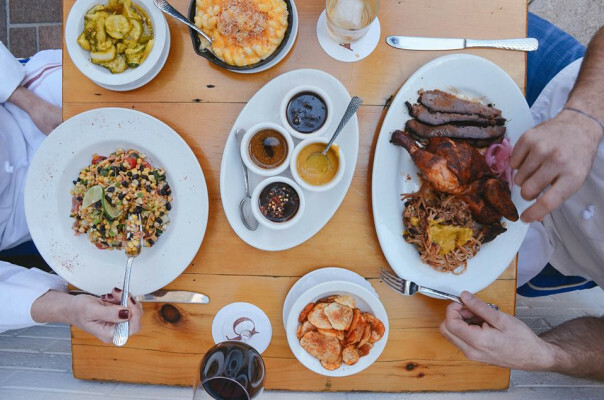 Award-winning competition fare, featuring high quality meats seasoned with house-made rubs, will blow your mind and blow away your guests. 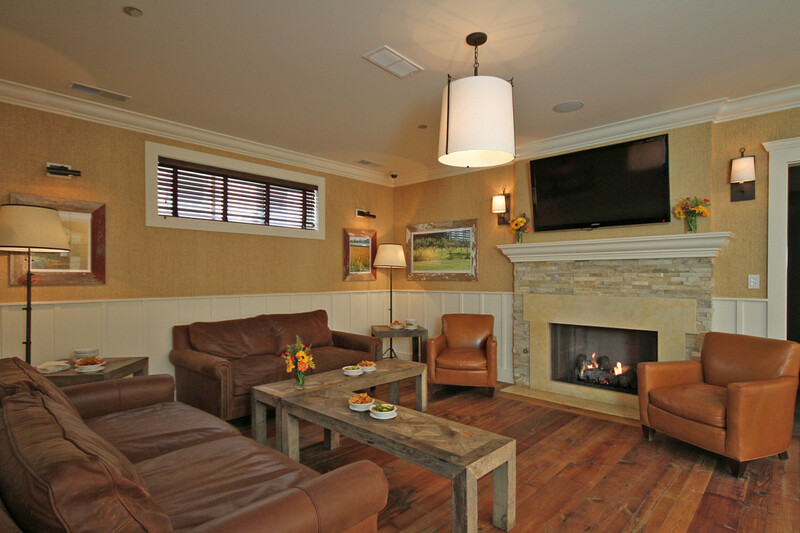 Put your feet up in the Lounge or host a more formal affair in the Wine Room. 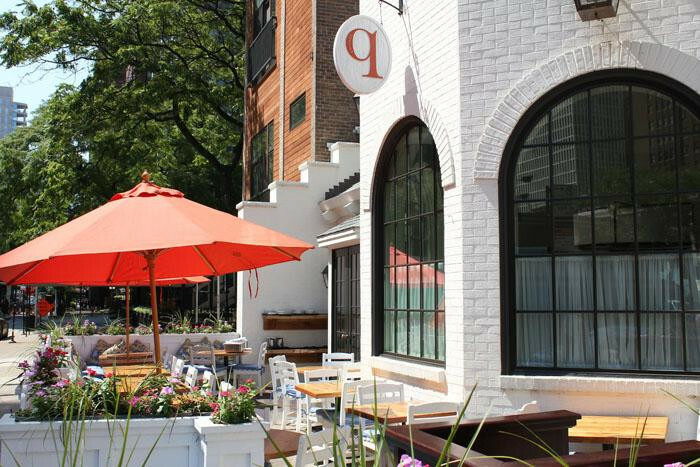 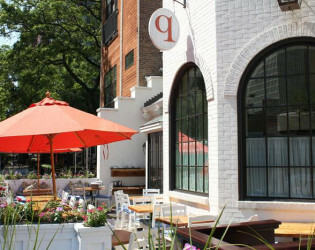 No matter what size or type your gathering may be, Chicago q has a place for everyone. 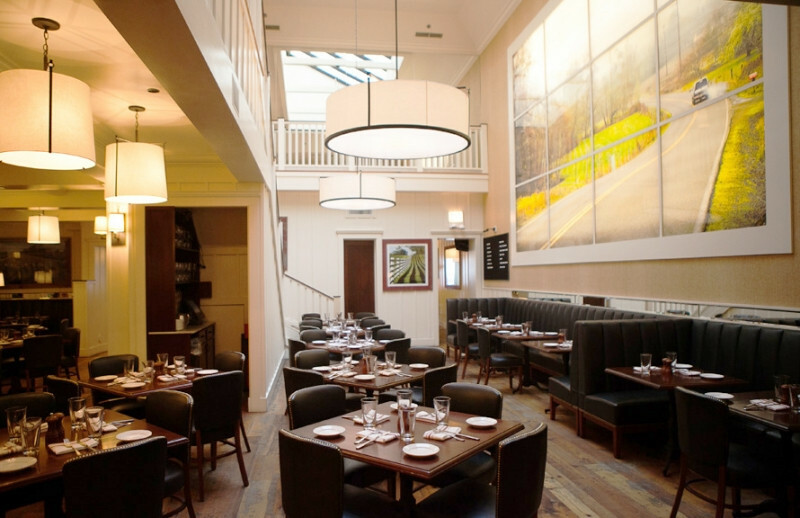 With Southern charm combined with the history of the Windy City, our space boasts of elegant vaulted ceilings and dark wood accents. 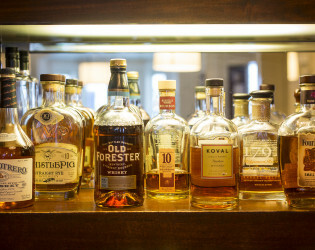 Take a kitchen tour or choose a tasting from our extensive bourbon list! 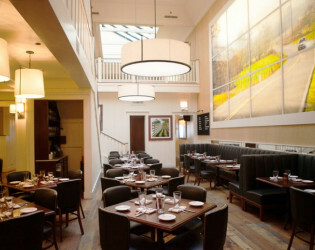 The Octagon Room, located on the first floor of the restaurant, seats 16 in a unique southern-style setting that still makes you feel like you're part of the action. This room provides a more intimate atmosphere for smaller groups including business dinners, bachelor/bachelorette parties, birthdays and family gatherings. 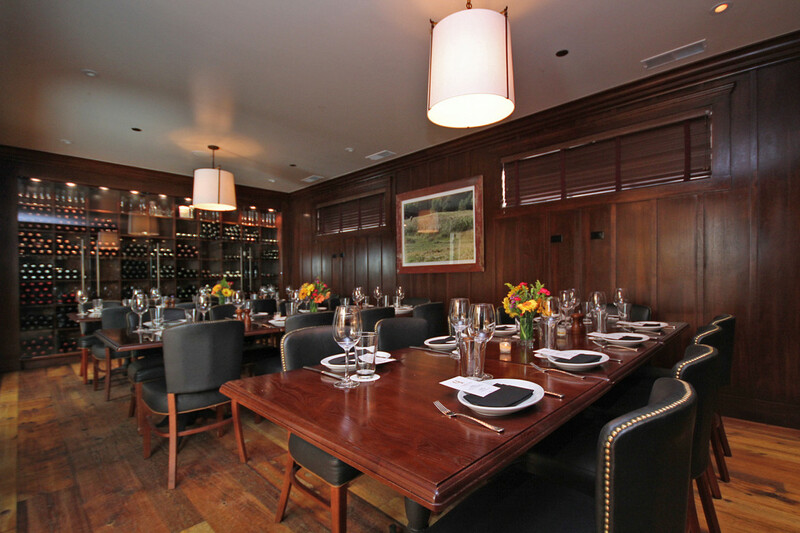 Perfect for that business meeting or more formal gathering, the Wine Room, located upstairs, is rich with dark wood accents and elegant atmosphere. 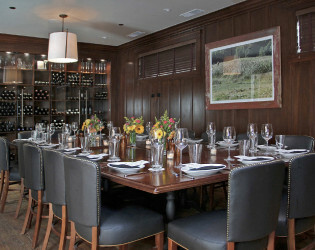 Start with casual cocktails in the lounge and a more formal dinner in the Wine Room by renting out the entire Upstairs dining room. 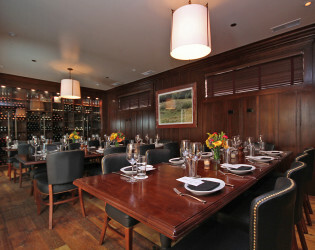 This is the perfect space for your rehearsal dinner or any other celebration. 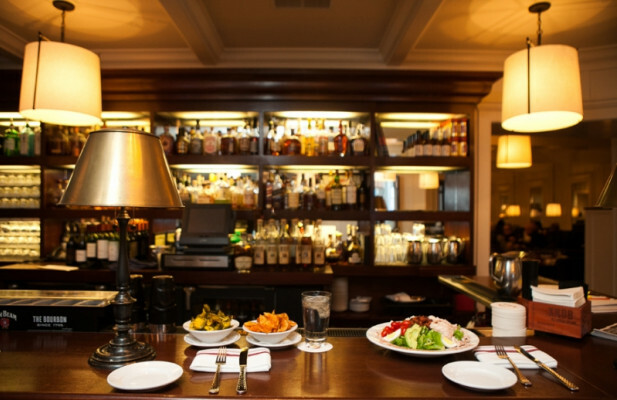 With a rental of the Entire Upstairs, you can add on a private bartender just for your group. 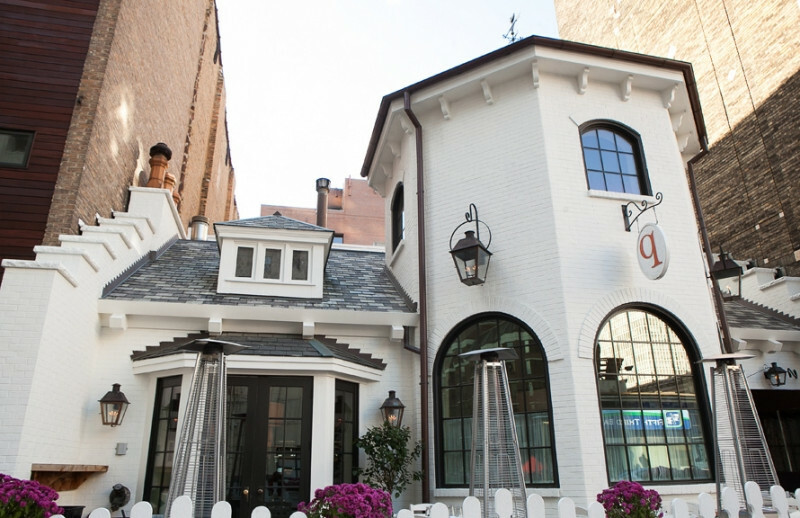 Cute and quaint on the outside, but plenty of space for all your friends and family on the inside! 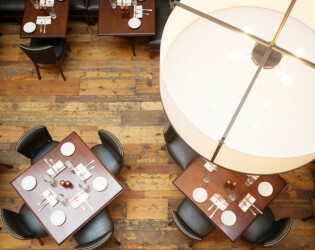 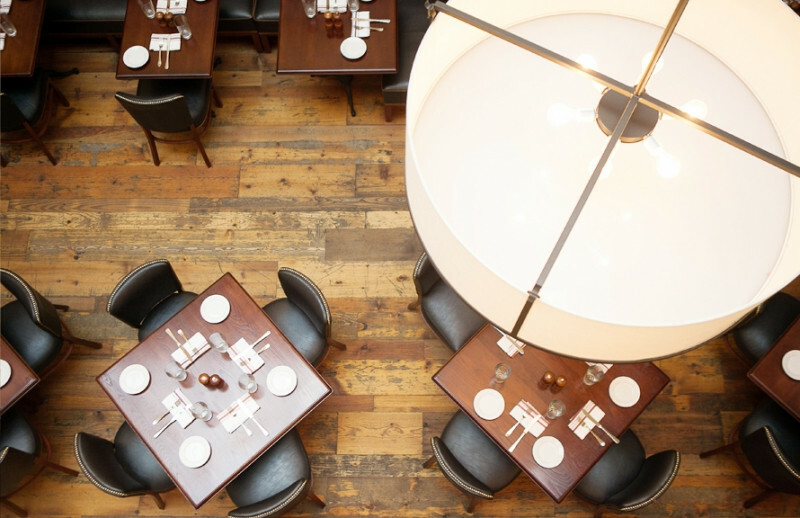 Birds eye view of the indoor dining space. 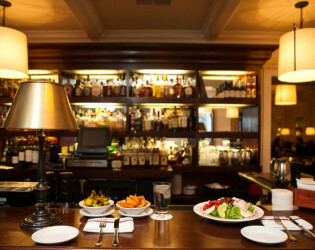 Order a drink at the bar. Enjoy a delicious meal at Chicago q. 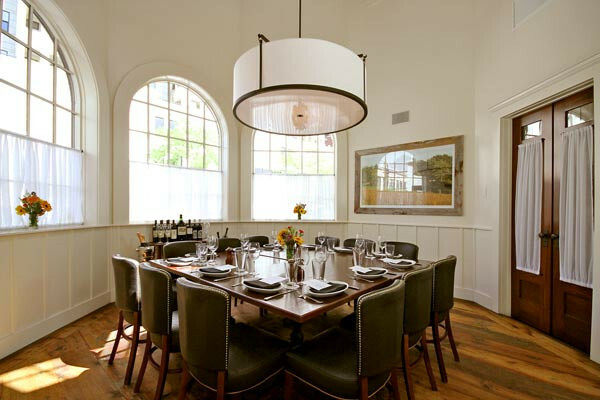 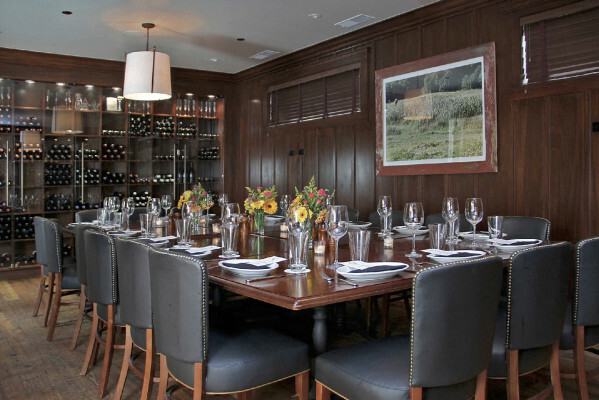 The Wine Room, which seats up to 30 guests, is perfect for that board meeting. 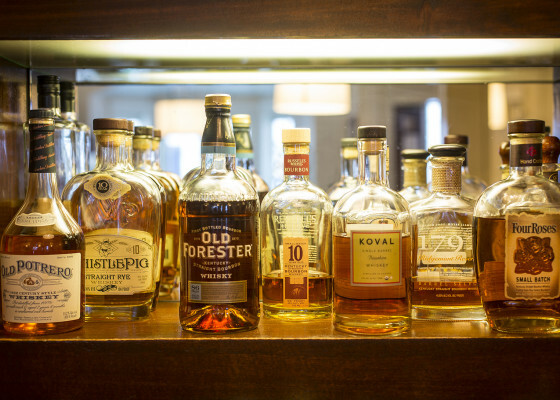 Enjoy a bourbon tasting from one of our in-house connoisseurs! Rent out the Entire Upstairs, which includes the Lounge for larger gatherings up to 50. 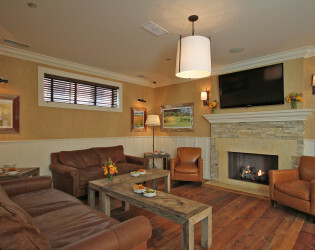 Watch your favorite game or just kick your feet up with friends in the casual atmosphere of the Lounge.